Home » Photo Galleries » Monuments » Inang-Angan seen from below. 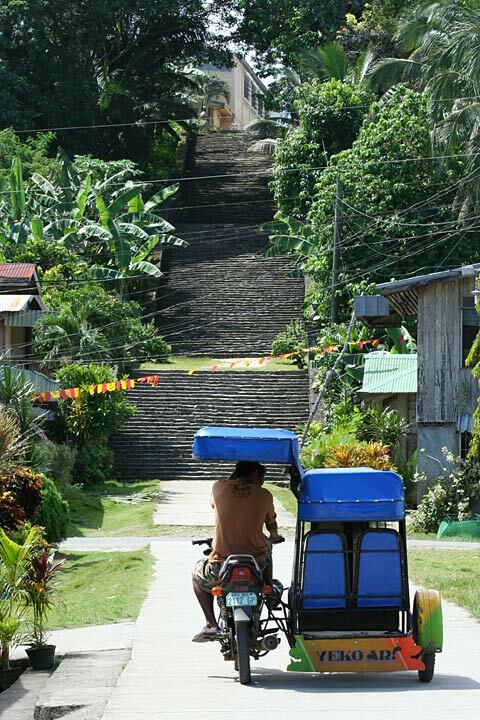 The Inang-Angan or stairs that connect the lower part of Loon town and the pier with the upper part, where the church and the convent is located. Constructed between 1847 and 1849.